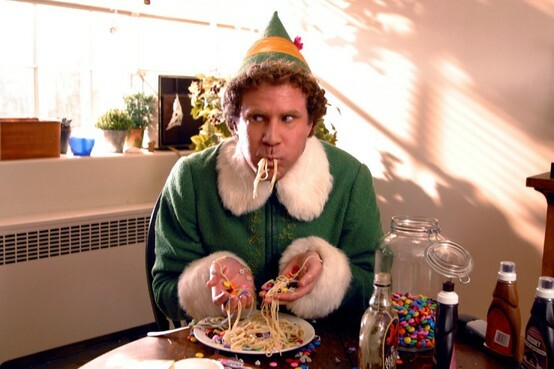 Will Ferrell’s ELF: the opposite of abstemious. Photo courtesy of Her Campus. 1. eating and drinking in moderation. 2. sparingly used or consumed. 3. restricted to bare necessities.